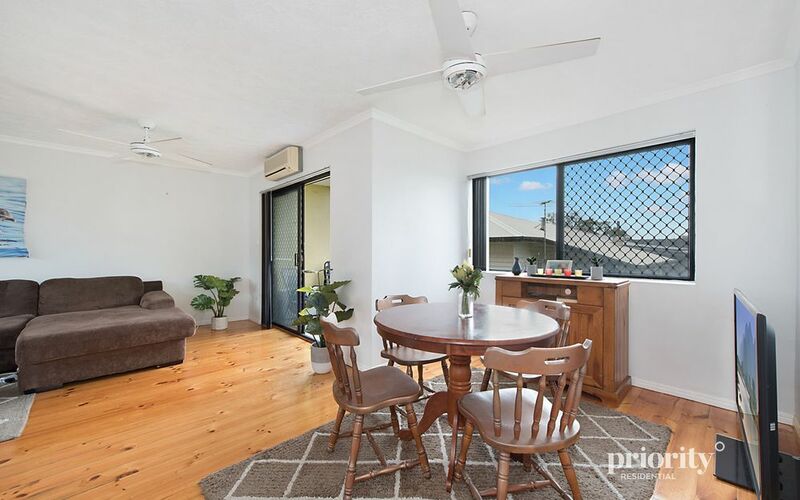 Perfect first home or investment, this quality apartment provides exceptional convenience and comfort in a quiet location near the Kedron Brook Bikeway and parkland. 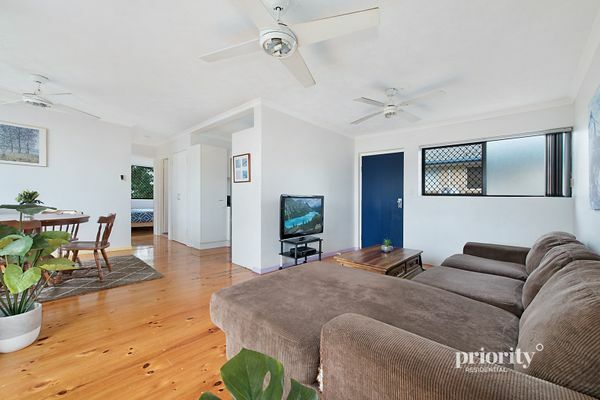 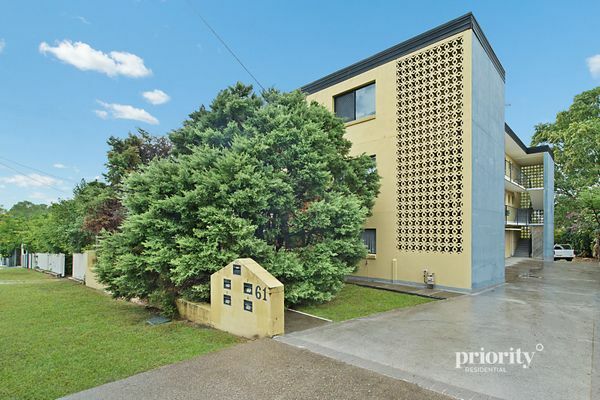 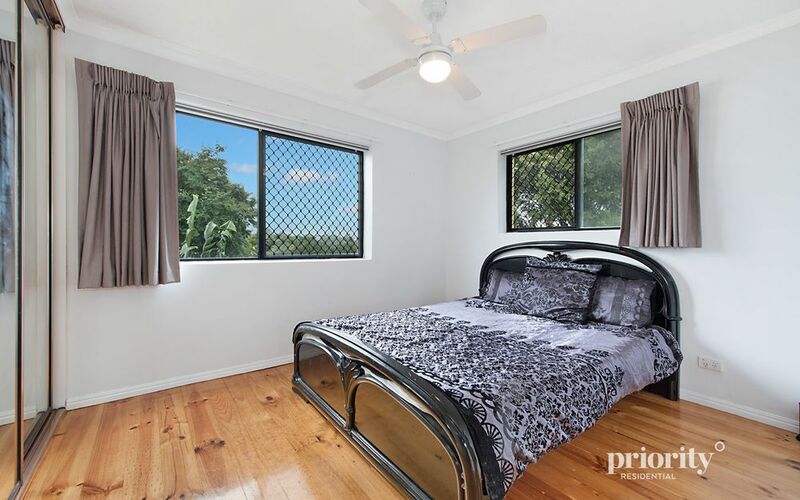 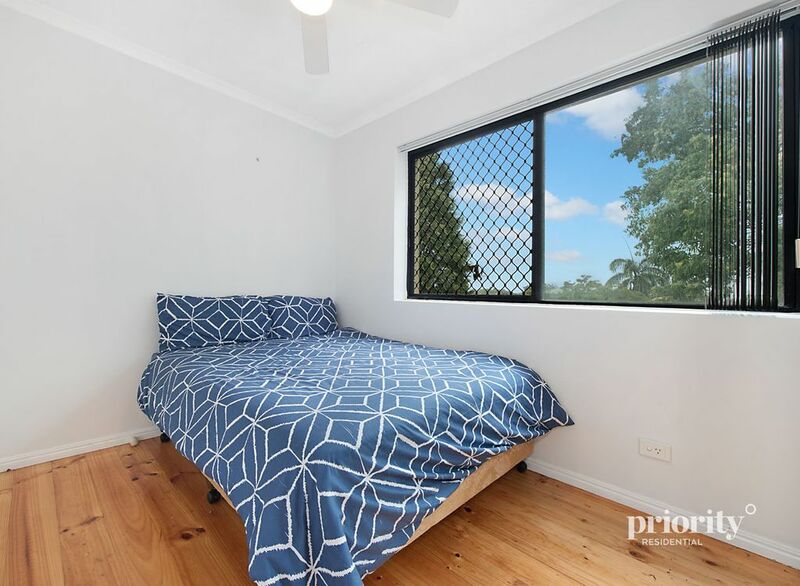 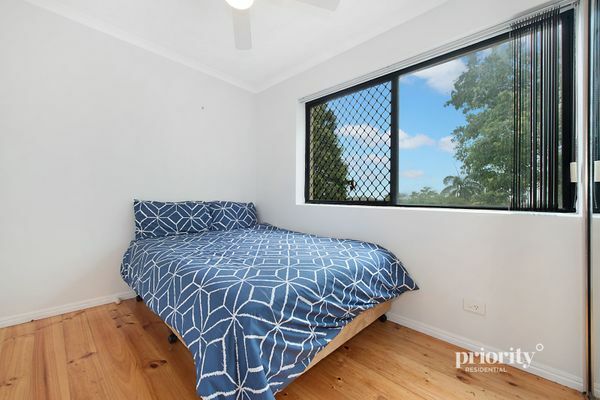 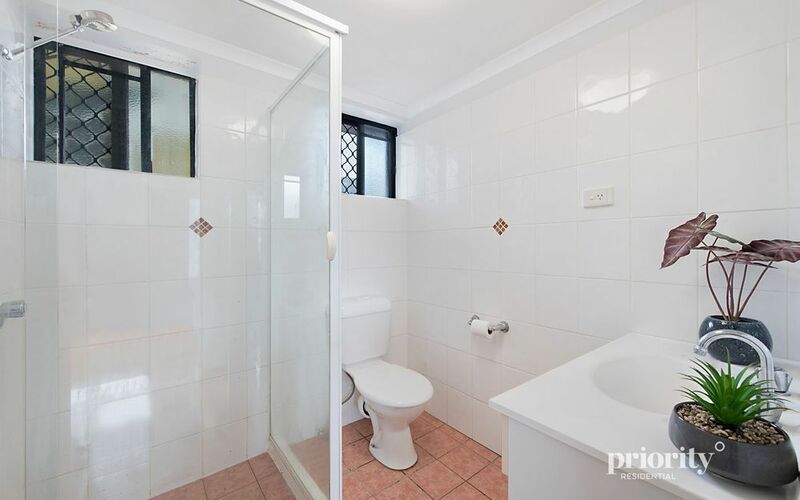 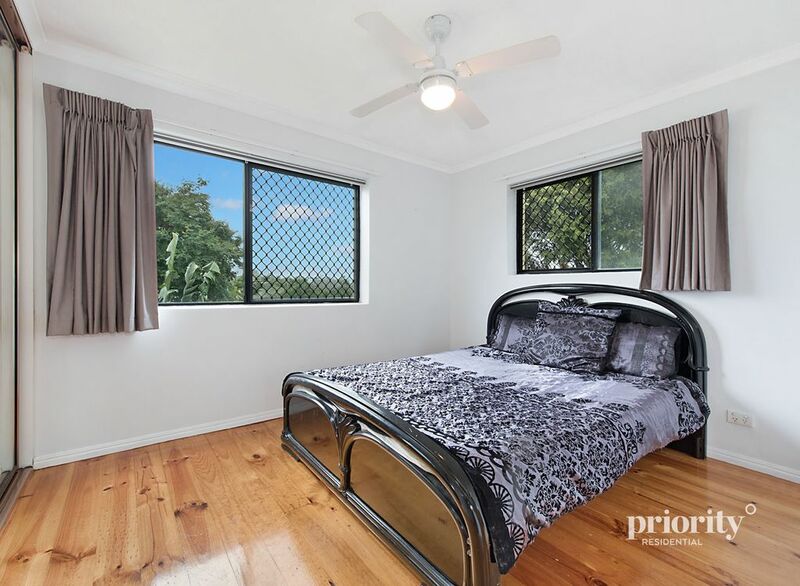 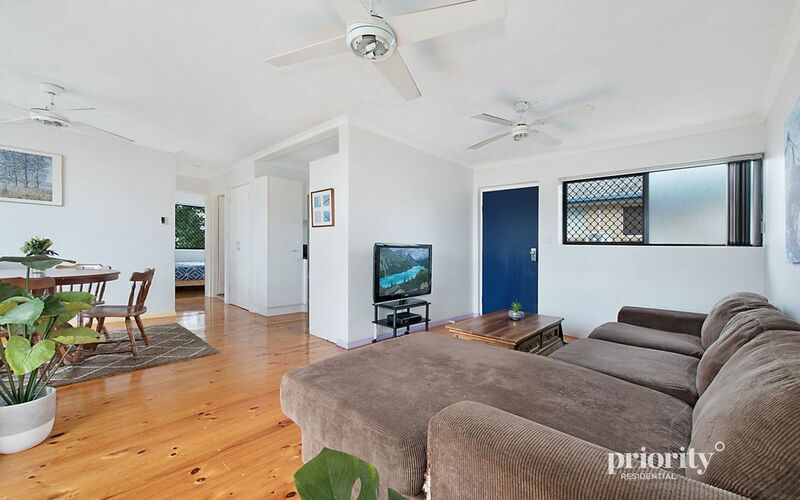 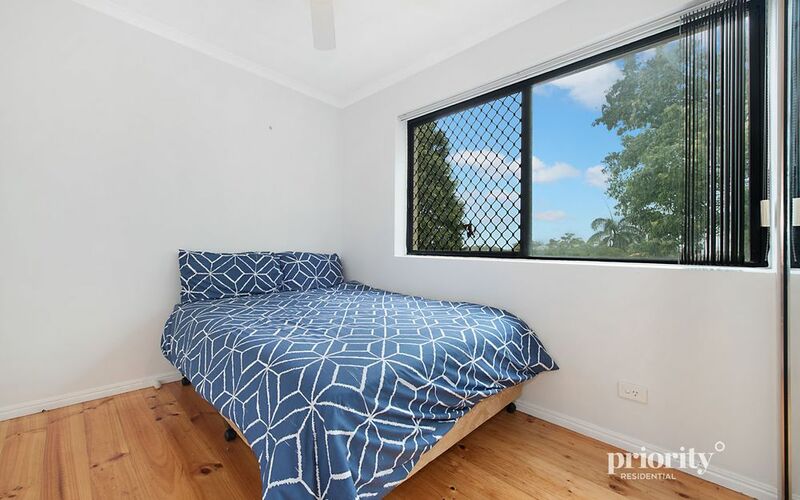 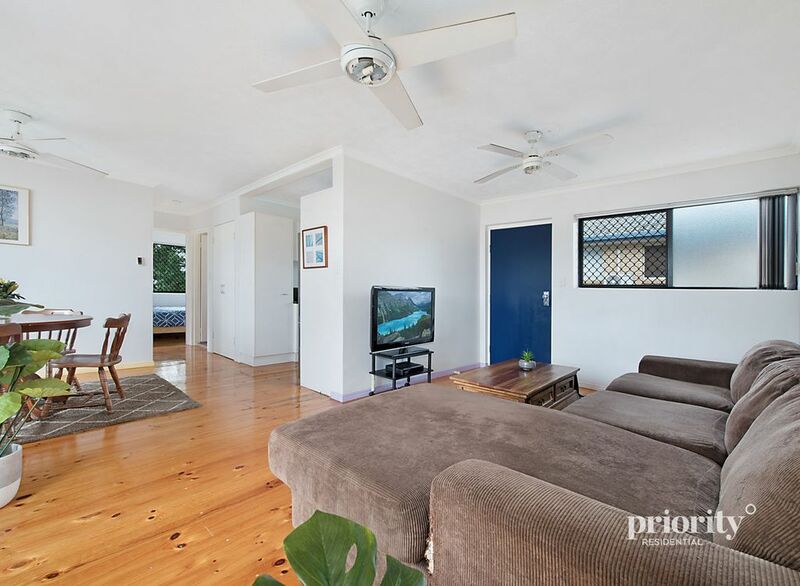 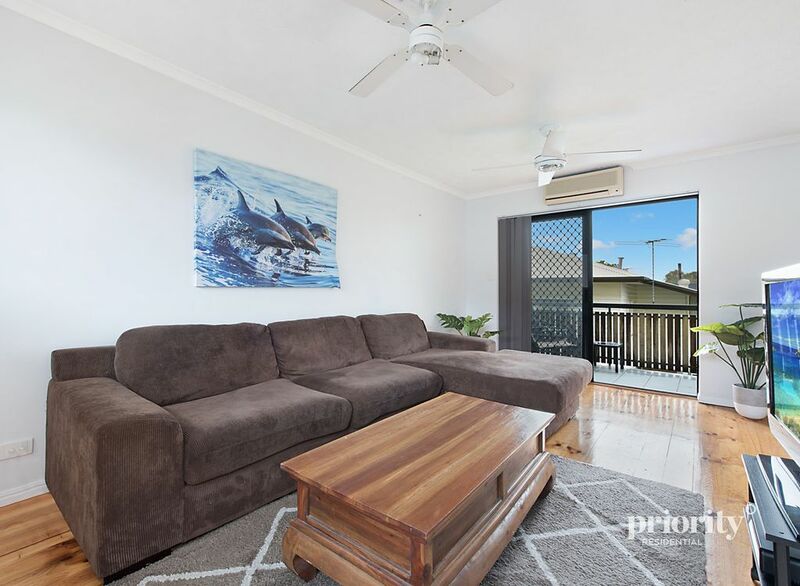 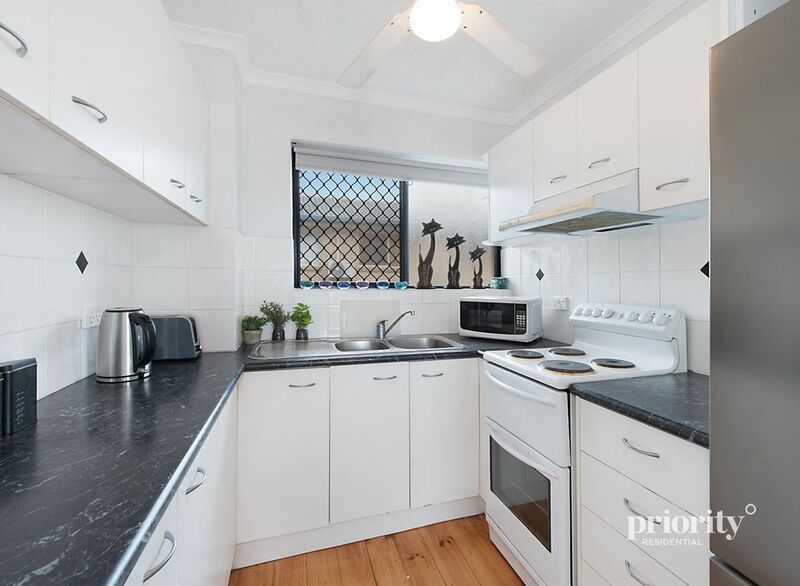 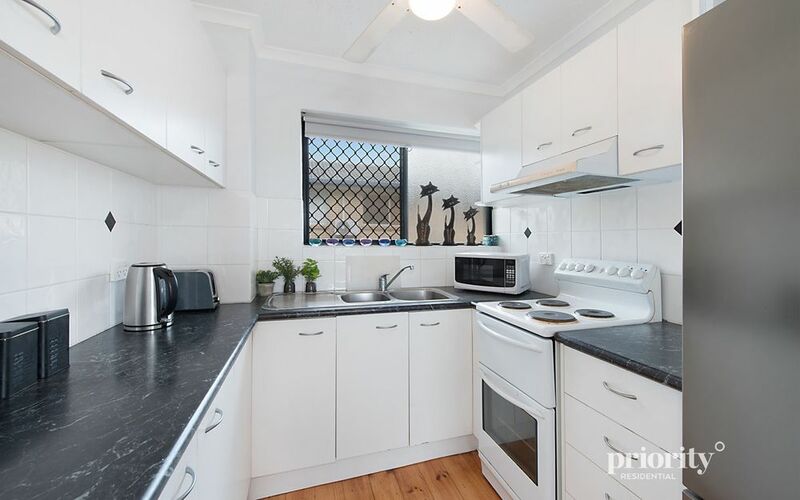 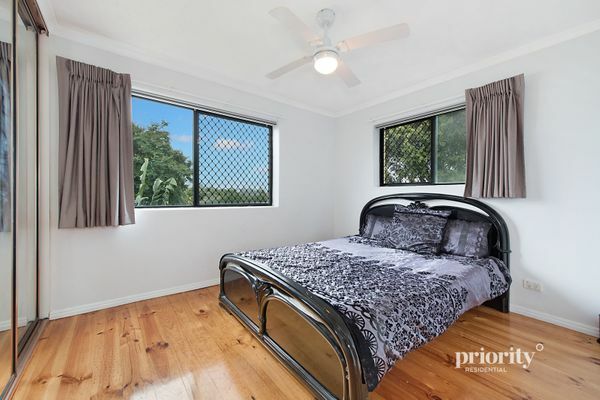 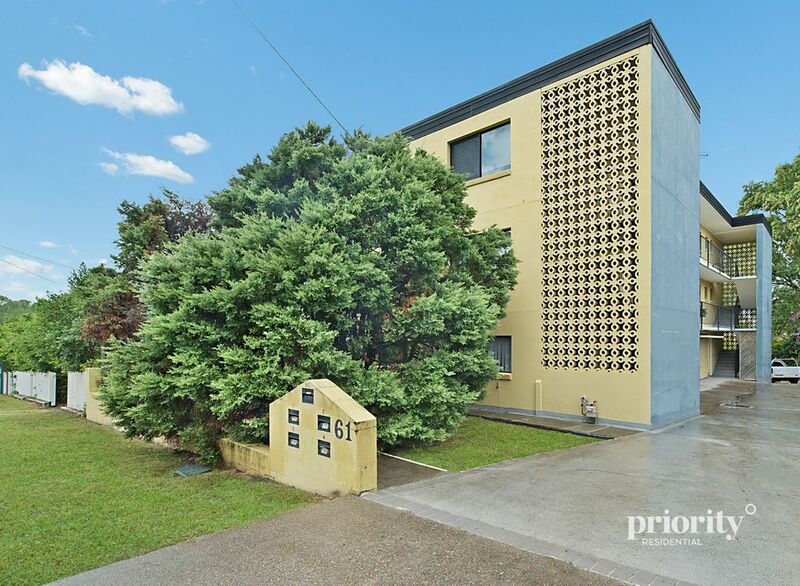 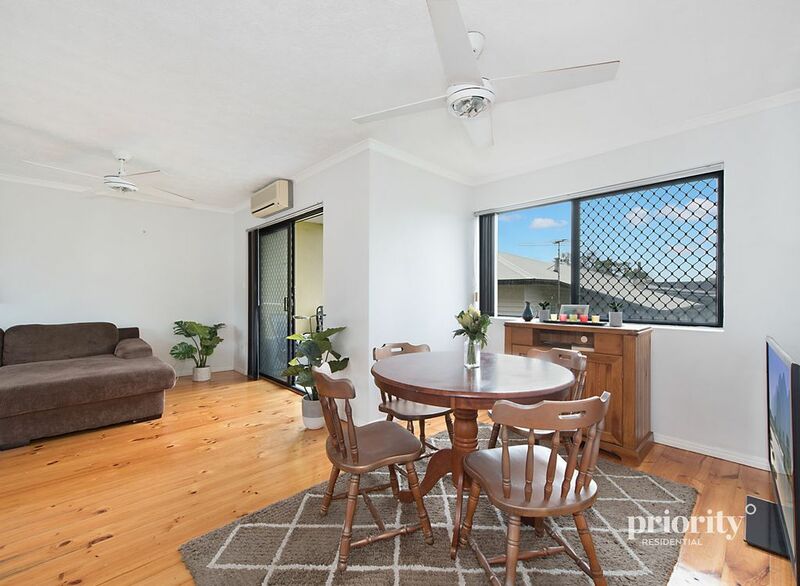 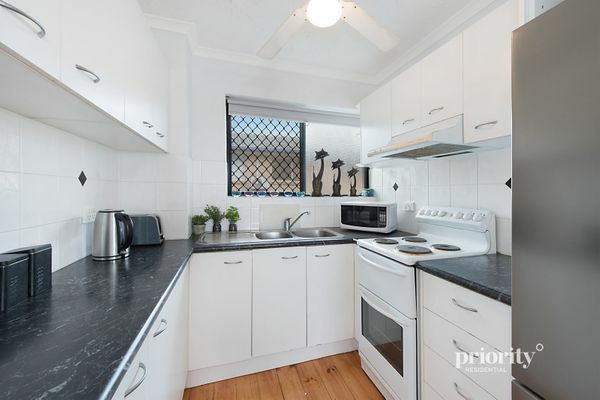 Set on the first floor in a small complex of only four apartments, this light and airy home provides a peaceful and secure location in the highly sought after Kedron Avenues. 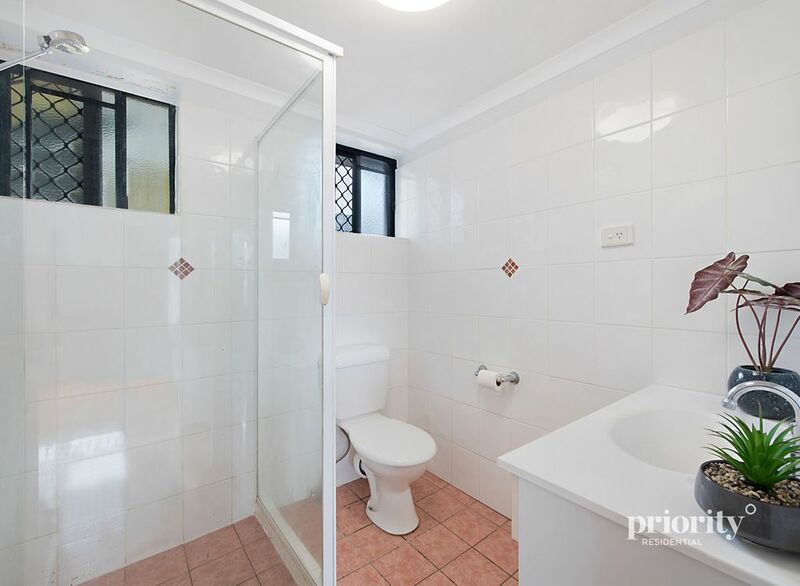 –	Huge, private separate lock up area for laundry, clothes drying and storage. 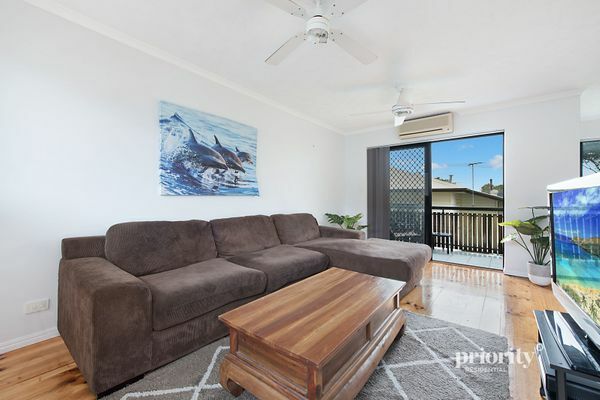 –	Great opportunity to secure a prime position with a lock up and go lifestyle!